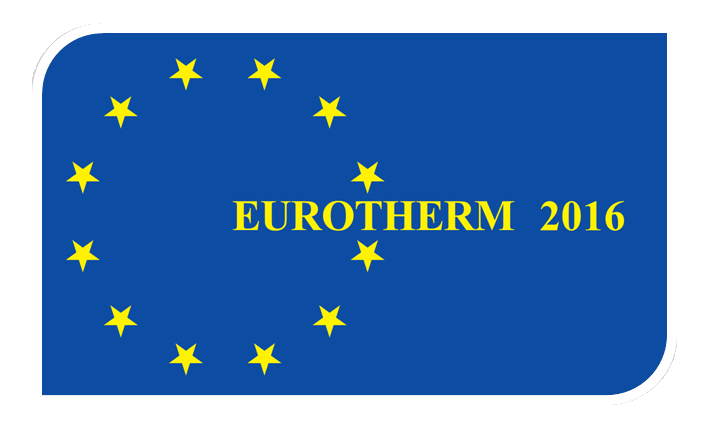 The EUROTHERM Committee was formed in Brussels on 16 October 1986 following an initiative taken at the 8th International Heat Transfer Conference in San Francisco earlier that year. The aim of EUROTHERM is to promote and foster European cooperation in Thermal Sciences and Heat Transfer by gathering together scientists and engineers working in specialized areas. Further details are to be found at the EUROTHERM website.